NEW Goodies - SMASHING Baby! Last TWO Days to Save! FREE Paper AND a FREE Make&Take! Who Doesn't Like FREE Paper? Love these colours right now! I have been so pumped since Tuesday night. Remember how I have this paper addiction and love of beautiful things? Well in that UPS order that I HAD to have that night was product I have been dying to get my hands in since CHA in January. 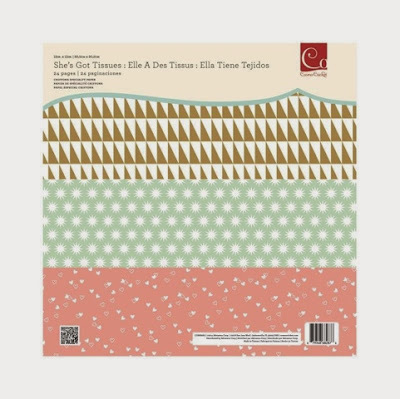 Introducing Little B Foil Tape! A chest full of pretty things! That product is Little B FOIL tapes. No picture I've seen has done this product justice. 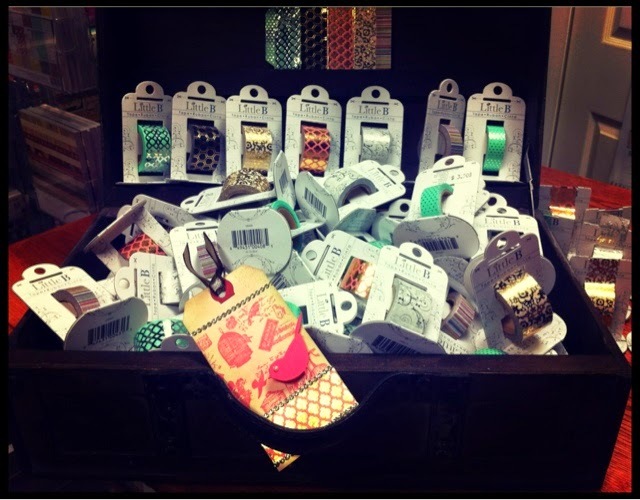 But have a look at our Treasure Chest full of beautiful gold and silver foil tapes! Check out the packaging and brilliant little cutter at the top. Made of metal so it cuts cleanly and without struggle! I have brought in 7 styles and everyone is unreal. Debbie has used the foil tape on the bottom of her gorgeous make and take. Stop in today and see for yourself how gorgeous they are ($3.50 & $4.75 per roll). 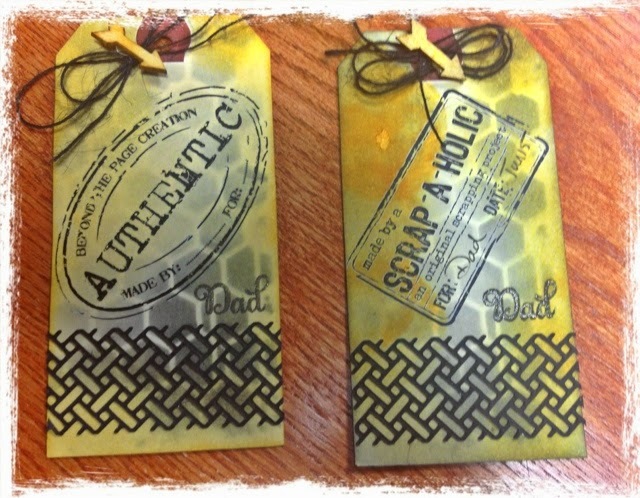 Work with peel offs, new foil tapes, dies and simple stamping during today's make and take! Running 10-5 TODAY!! You know I have like this addiction to paper, right? 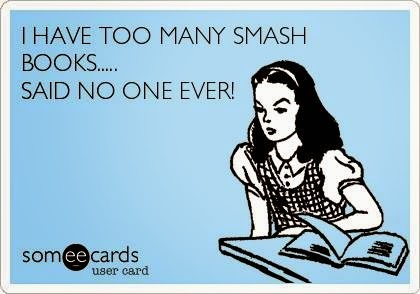 And you all know about my love affair with Smash Books. You should have seen me yesterday tracking down the UPS guy to find my order. You see we were not open but I HAD to get that order in my pretty little hands! The reason being that I knew there were TONS of new product in that one box! Perfect book for those in college or university. You have to see the pre-printed pages inside! Great item for those in their 20's (or those FUN people in your life). SO adorable! 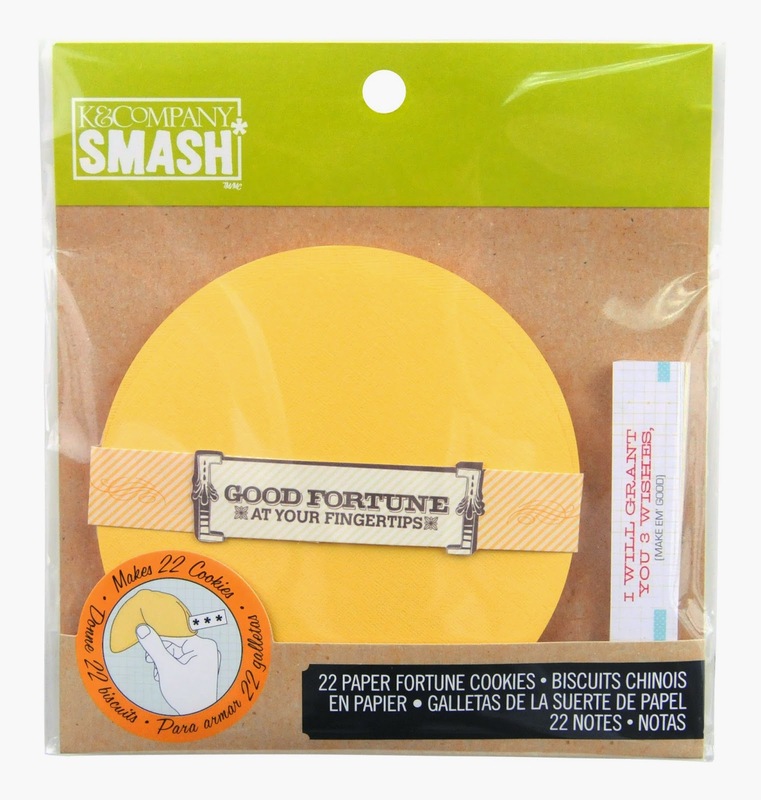 These are FUN accessories for your SMASH book or paper craft project. Ok. These are a MUST have! Imagine leaving these around the house for your kids this summer, boyfriend, hubby, etc. 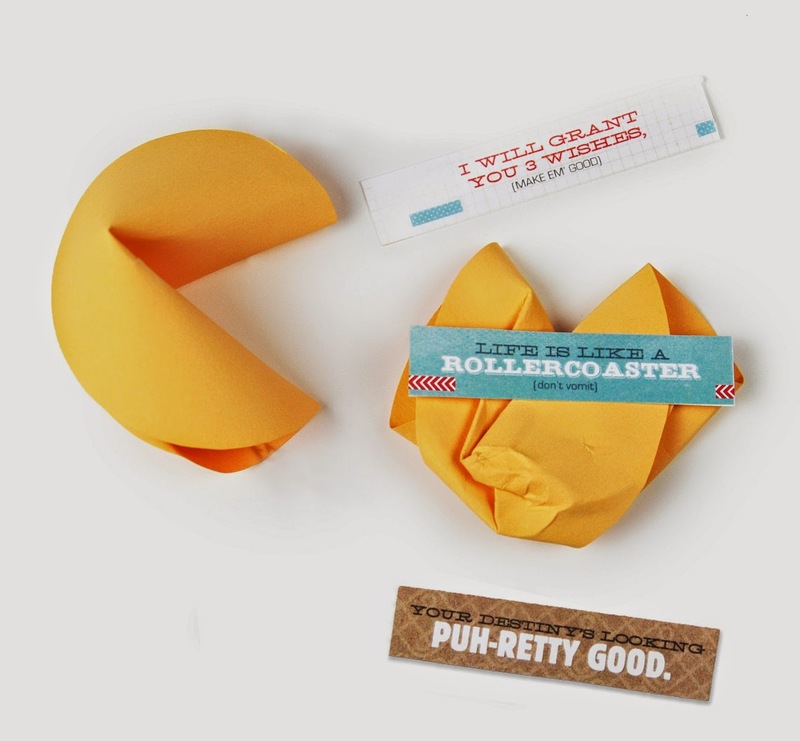 Use the fortunes they give you or make up your own witty sayings! 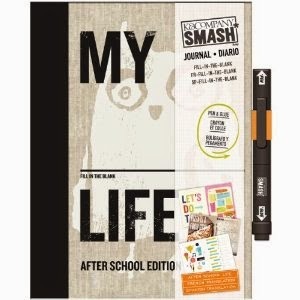 We have an amazing selection of THE latest SMASH books all priced at $14.99! Wedding, Smarty, Nostalgia, Pretty, International, Retro, Cutie, School Edition, Enviro, Mod, etc. It is the perfect project for your kids this summer! I plan on giving my babysitter one so she and the kids can "Smash" and stay stimulated all summer long. No kids in your house? This is the perfect item for YOU! Keep record of your super summer. 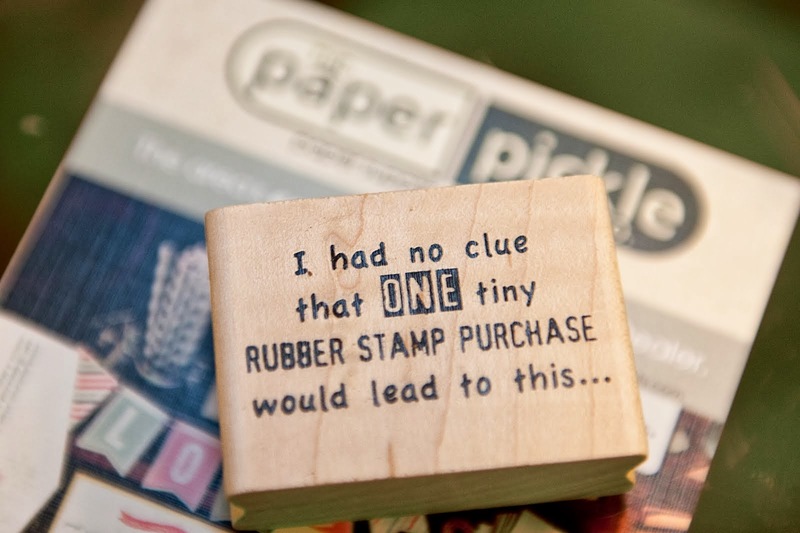 Glue in ticket stubs, receipts, fortunes, photos and more. Forget the memorabilia box or drawer. It really is a catch all form of scrapbooking! I'm up to 3 now! I will fill you in on the rest of the order in tomorrow's post or stop by the store and see if you can SNIFF out the amazing paper goodness! Only two days left to take advantage of our BOGO event! 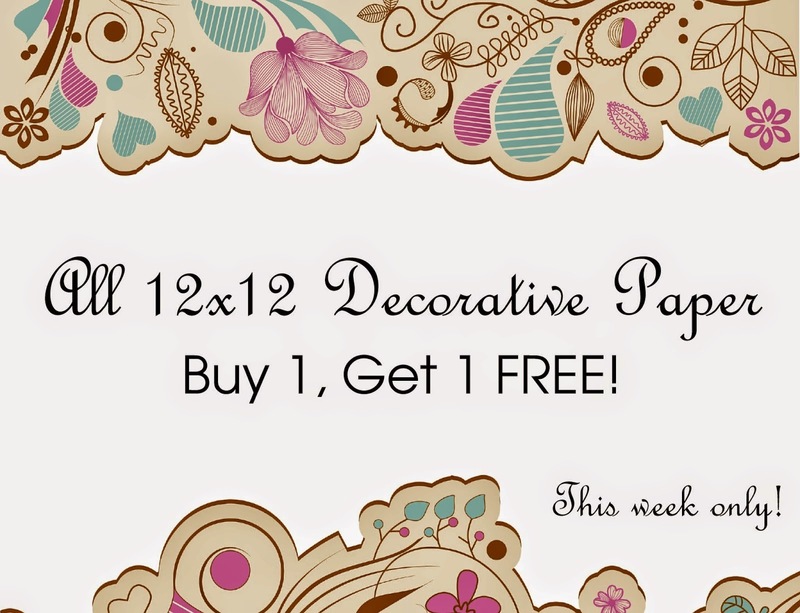 ALL 12x12 decorative paper is Buy 1, Get 1 FREE! Above you will find a picture of the Fathers Day/Anniversary card I made for my husband (our 12 year anniversary fell on Father's Day this year). This card was made using a sheet of paper from Authentique and Basic Grey paper. How easy! Just my style. He loved it by the way. This may seriously be your LUCKY day! 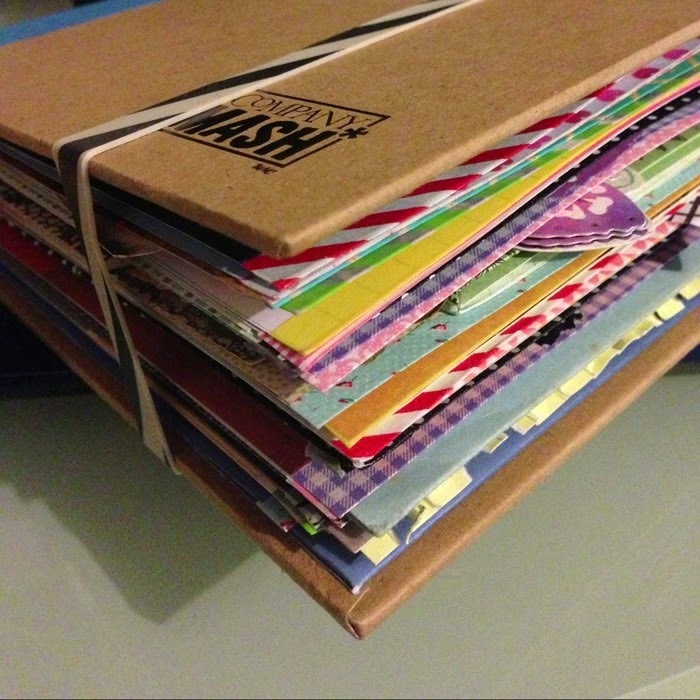 Enjoy a free make and take and SHOP our incredible paper sale! 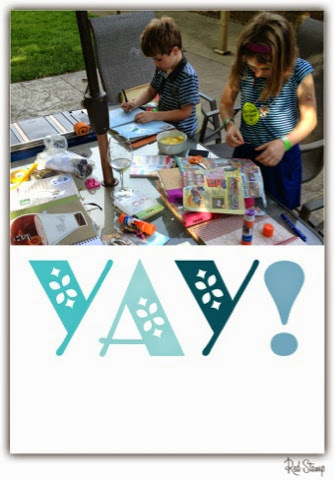 Make & Take Thursdays ALL Summer! It's official. We will be offering FREE make and takes EVERY THURSDAY this summer! Stop in for a 10 minute project and learn a thing or two. 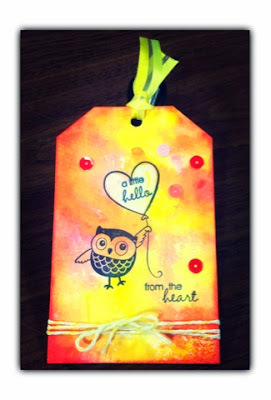 Isn't today's tag adorable? I love the technique (using distress inks on your acrylic block) which I saw on Magenta's site this week and we HAD to try!! 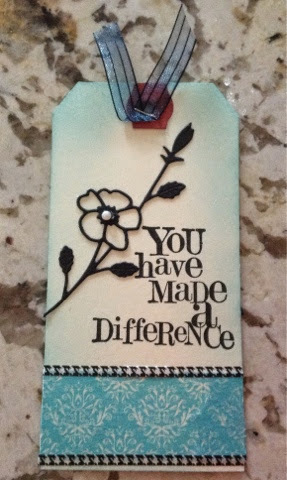 And isn't this stamp from Hampton Art (designer Kelly Panacci) just THE cutest? And speaking of Magenta and Kelly Panacci....we may see these two as special guests artists this fall! What do you think? Would you come? And we've got our BOGO sale going on ALL 12x12 decorative paper!! Yes...this includes all the new releases as well!! We have never had a sale like this before so get in and take advantage of this amazing offer! I know we will see you soon! Ok. Who doesn't like FREE paper? As a thank you to those who follow my little blog and facebook page, I am passing on a BOGO paper offer like NONE ever offered at The Pickle before! This sale includes ALL 12x12 paper in the store!! As I have always said, there is nothing like working with a new piece of paper to open the flood gates of creativity! And I knew you may need a little help during the fast pace of June with its graduations, year end teacher's gifts, birthdays and more! So grab an umbrella (we needed this beautiful rain!) and grab a few sheets of goodness! Don't tell the kids, but I hate cleaning up too! Here's to a creative weekend full of fun and beautiful messes! PS...tomorrow is Father's Day! There is still time to create a little something special! That's what I'm doing right now! Ha! I feel like we are falling into a little routine. Stop in today and do a FREE make and take with Debbie! 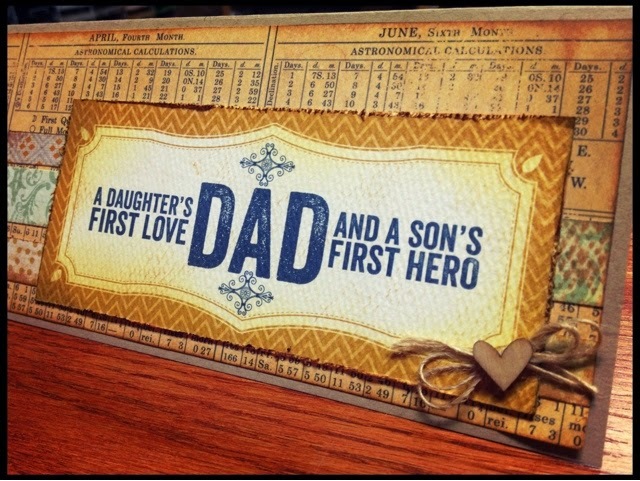 Perfect timing for Fathers Day too! Work with the brand new Memory Box dies, stencils, ink, rub-ons, wood veneers and more! I think I like this routine!! Hope you can make it! So here's the deal. Two nights ago Julia said that she would like a special bookmark for her Rainbow Magic books. Anyone who knows a little girl, ages 7-11, knows what Rainbow Magic novels are. They are stories about fairies of every shape, colour, occasion, etc (there must be hundreds in the collection!). So after she made this comment, I immediately said, "I can make you one." Julia was excited (maybe even more excited than I realized). And that night, I went on my way moving from task to task. Yesterday before bed, Julia found me designing invitations at the computer and said, "Mom, do you think you will have time to make my bookmark tonight?" Oh man...one of those palm to forehead moments! Honestly, it had completely slipped my mind and I was not even aware of this promise until she brought it up again. Julia even went as far as writing me a little note and left it near the computer so I would remember...this HAD to get done! But, life is SOOO Busy! Do you ever find yourself in this situation? Life gets so busy that you stop doing the little things, things that you have committed to....things that others are counting on. The bookmark and MY promise was important to Julia and it wasn't even on my radar. 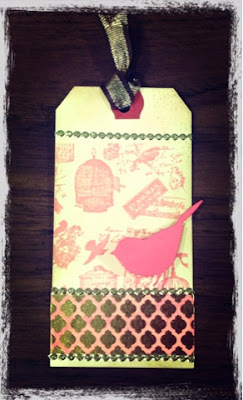 So last night I headed down to my craft room and came up with this little bookmark. It was so fun creating this for MY little girl. I was pleased that I was able to find the Unity fairy stamp that I knew would be perfect. All the other goodies are rub-ons, scrap paper and stickers that I had in my stash. Techniques to Share? Not Really. By no means is this project over-the-top in my mind...filled with techniques to share with you. But you know what? It was over-the-top in Julia's mind. She told me her favourite parts included the glittery heart, butterfly, flowers, where I signed my name and ribbon (so pretty much everything!). Julia even brought her book, complete with bookmark, to school to show her friends and teacher. Now THAT made my day! Creating projects, no matter how small, is just plain FUN! Play to your audience. 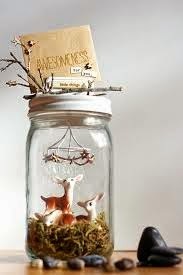 Honestly, there is no need to search Pinterest or the Internet endlessly to find ideas for projects. This activity is a time waster! Truly, your friend, dad, hubby, son, daughter will be THRILLED with anything you do! 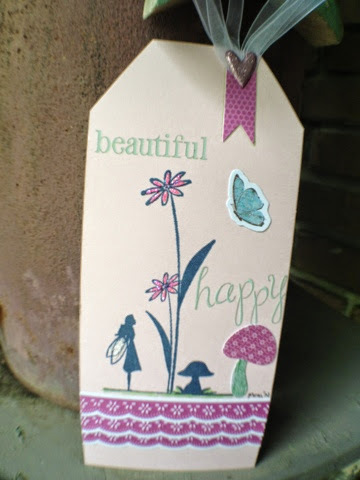 Only if it is a card for a fellow crafter, that you may have to stress a little ;) Ha. Doing little things for others can be such a boost to your own happiness. So what do you think? Are you ready to create? Are you ready to make someones day? It doesn't get much better than this. 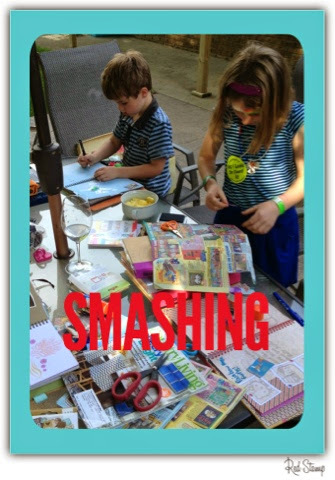 Hope your weekend is just smashing! It's like deja vu. Here were are on Thursday morning. The sun is shining. 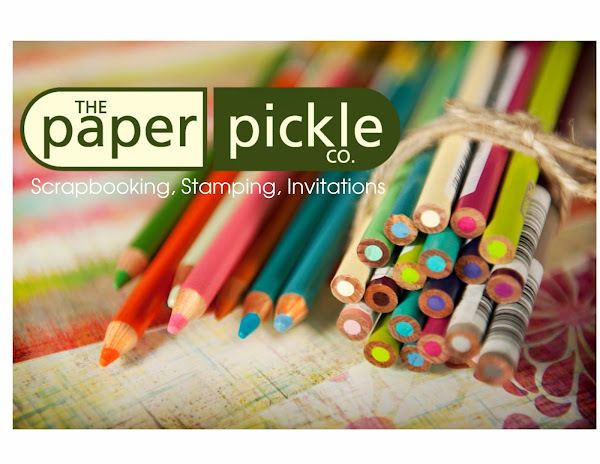 And The Paper Pickle is happy and ready to share our love of paper crafting with the world!! Do you feel like you have been here before? 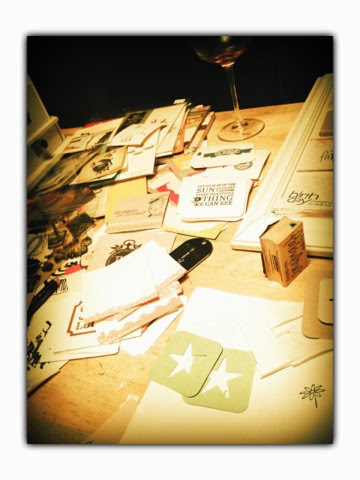 Last week many of you came by for a little impromptu craft and you loved it. Do you think we should make this a weekly occurrence? Stop in between 10-5 TODAY, and make the adorable little tag Debbie created above. Work with the brand new MemoryBox die, Little B washi tapes, and stamps! Get in and get creative!! I also heard through the grapevine that there was a shipment of MemoryBox dies! Included in the shipment were dies from their SUMMER RELEASE! I had a little count and I believe we are up to 148 unique dies in the store from our favourite companies including: MemoryBox, MFT, Penny Black, IO and more. Decisions...decisions....I don't mean to make you life difficult but these dies are so amazing! Beautiful Goodies are HERE! Time to Get Creative! So many beautiful things have found their way into The Paper Pickle. 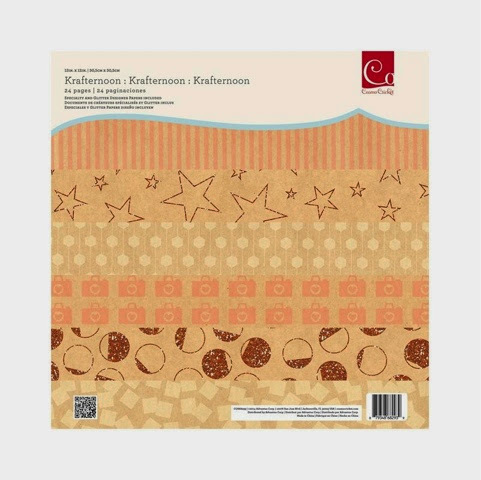 It is my mission to bring you current, beautiful paper crafting items at a competitive price. When I was at CHA in January, Cosmo Cricket's booth really stood out. They are a paper crafting company but they have branched out including items in their line up like "Show Toppers" and mobiles. These are wonderful items with endless gifting/creating/storage/etc possibilities. 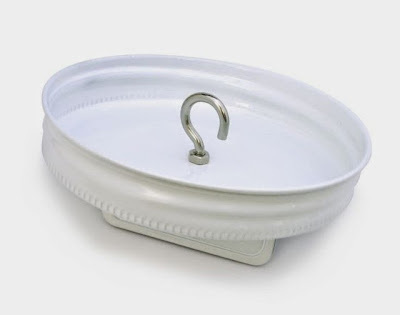 This picture shows in detail the lid used in the image at the top of this blog. It has little slits where you can feed your ribbon, baker's twine, etc. 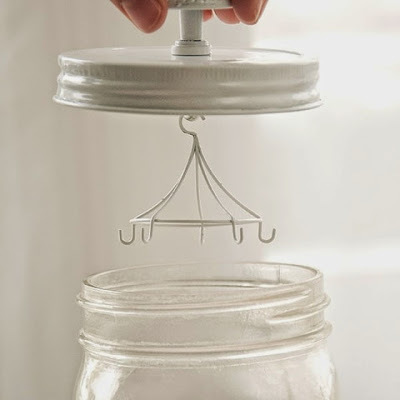 These lids fit on any wide mouth mason jar. 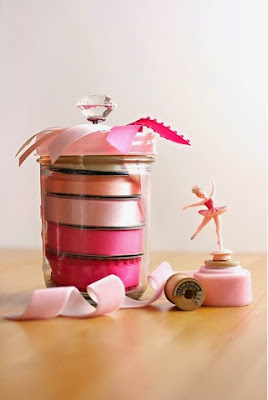 What a fun way to store your favourite ribbons or borrow the idea above from Cosmo Cricket and present your fellow crafting friend some ribbon for her birthday in an over the top way! She will notice and appreciate your ingenuity! 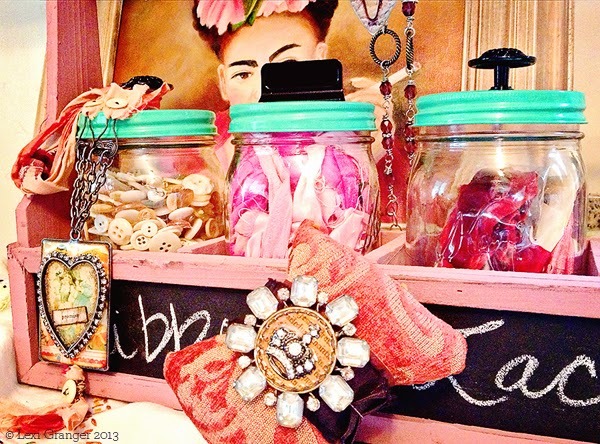 Here is a photo of Show Toppers in action in The Shabby Calavera's studio! Gorgeous! 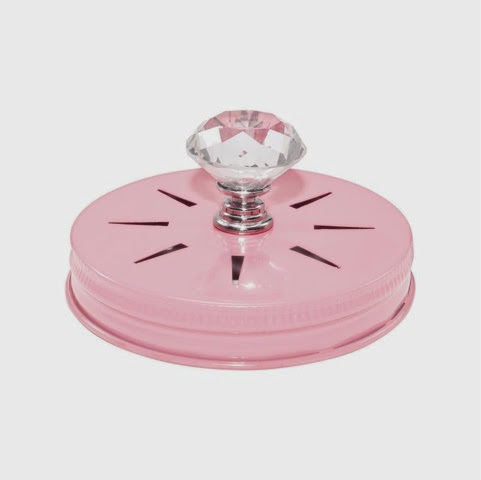 The Show Toppers are also available with a knob on the top or a little tab where a photo or card can be inserted. These toppers also have a handy little hook on the underside where goodies can be hung. spray pain the lids to match your project! Can't you just image using these for baby shower centerpieces? These are the most adorable little mini mobiles, from Cosmo Cricket. 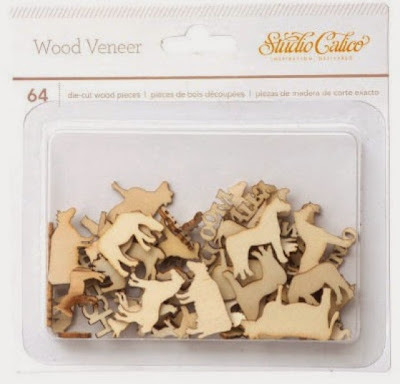 Hang little wood veneers, beads or more to create a unique piece. This is a sample from Cosmo Cricket. I just fell in love with this!! Are your creative wheels turning? Mine are! a battery operated tea light candle to create a gorgeous centerpiece. 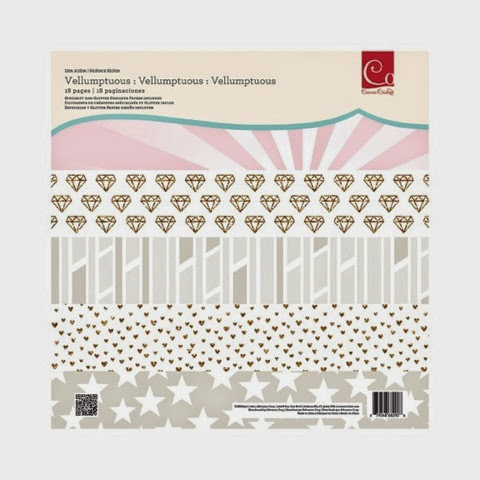 Another product I cannot get enough of are these wood veneers from Studio Calico. We have carried this product for some time but here are the latest designs just in time for spring and summer! 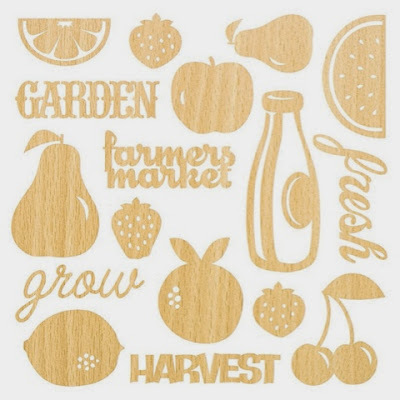 Adorable Wood pieces any farm girl will swoon over! 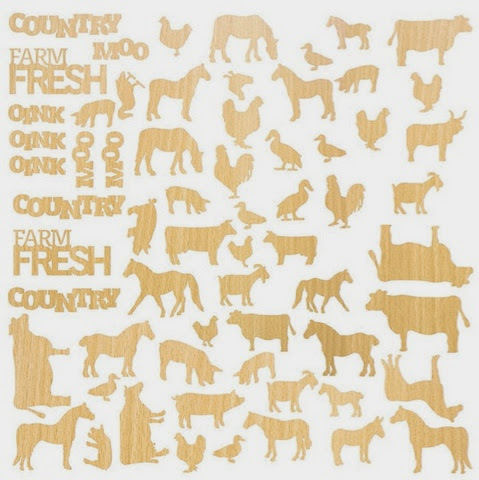 Again, this farm girl is LOVIN' these designs! We have over a dozen styles of wood veneers including: stars, tabs, butterflies, hearts & arrows, school images, baby theme and more! I will share a little more with you later in the week as I do not want to overload your senses in one day!! Have a good one!